Points of interest from the country’s largest city. 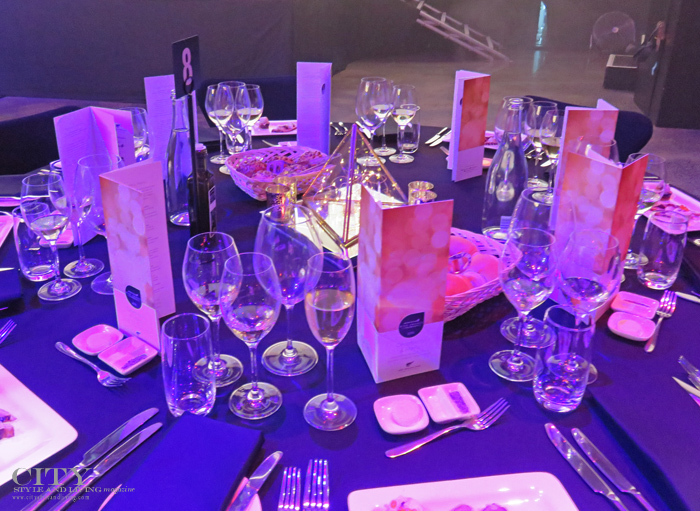 A table at the gala at the Air New Zealand Wine Awards held in Auckland. /Dr. Rookmin Maharaj, K&S Media. Chefs, winemakers and notable figures in the wine and food industry gathered at the 30th anniversary of the Air New Zealand Wine Awards in 2016. This yearly event, organised by New Zealand Winegrowers, celebrates elite gold awards and trophy winners at a black-tie, red carpet gala event. My favourite part? Hearing from chefs and winemakers on stage while dining on their creations and sipping award-winning wine. 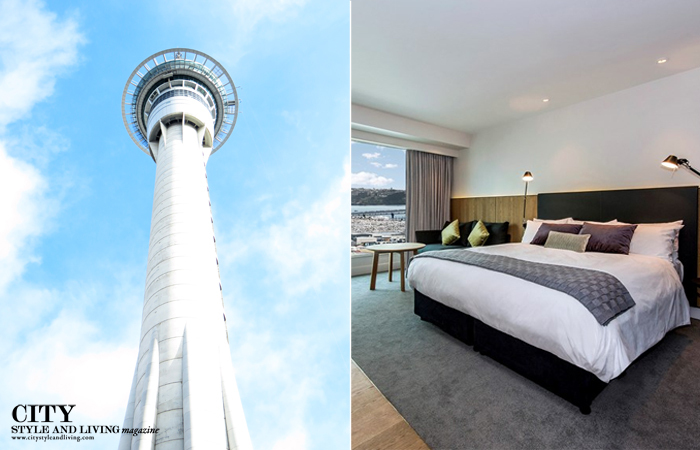 The 312-room luxury property is one of two hotels in the uber-trendy SkyCity entertainment complex, where everything from restaurants, spa, fitness centre, bars, casino and Sky Tower are an elevator ride away. Venture out of SkyCity, and the hotel’s downtown location makes it ideal for dining at many of Auckland’s award-winning eateries. My Premium Luxury Harbour View Room was airy with views of Waitemata harbour. Best of all? The complimentary pink macrons on offer at check-in. A thriving wine scene, plenty of art galleries and vistas galore have made the island a recreational escape for busy Aucklanders. 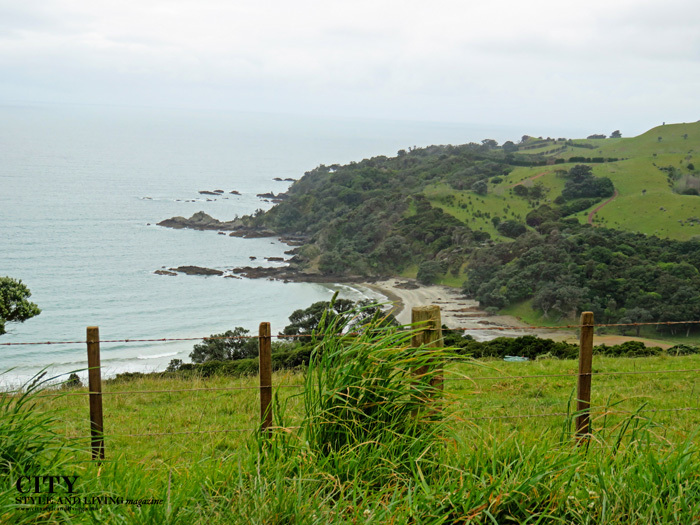 With a mere 8 000 permanent residents and only a 35-minute ferry ride from the city, Waiheke boasts several picturesque coves and beaches including Onetangi Beach. I visited several vineyards on my day-trip, including tastings and lunch. 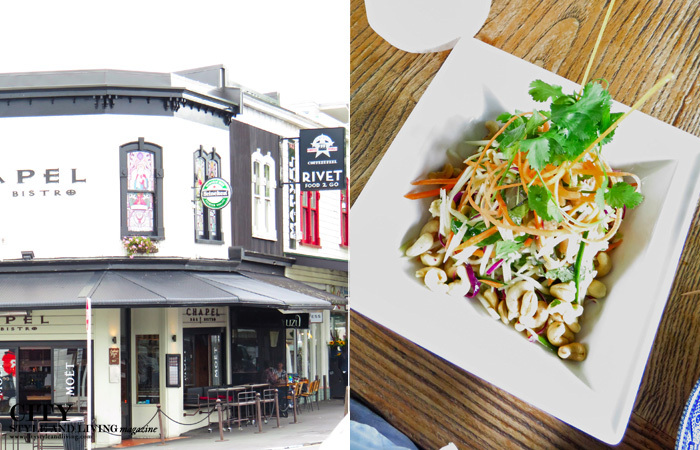 Ponsonby is to Auckland what the West Village is to New York, a hip neighbourhood with historic buildings, shopping, dining, and art galleries. In recent years the area has undergone significant gentrification, and one afternoon I wandered the streets peppered with pubs, fish markets, antique villas and clothing stores. As with other suburbs, Ponsonby enjoys great views toward downtown and the ocean. This original article first appeared in the Spring 2017 issue of City Style and Living Magazine.